This perfect short necked Lute variation, the Descant Lute gets its name from its distinguishing size. Placed right above the Alto Lutes, these naturally beautiful and great sounding lutes have 13 Nylon strings in 7 courses. Made from high quality Lacewood or Walnut, these can last the test of time and prolonged usage while providing their beautiful sounds and looking elegant at the same time. The top arm is bent at an angle with the bent portion containing all the pegs placed on the beautifully decorated peg box. These are prices very competitively and provide a great option for new Lute learners with their sound boxes amplifying each tune from a wide range of tuning notes. Check out the Muzikkon Descent Lute 7 Course Lacewood option or go with the Muzikkon Descant Lute 7 Course Variegated Walnut and Lacewood that has the perfect combination of both wood types granting their sound boxes to resonate efficiently. The strings on our lutes are made from high quality Nylon materials and can last a long time and can also be tightened when required. 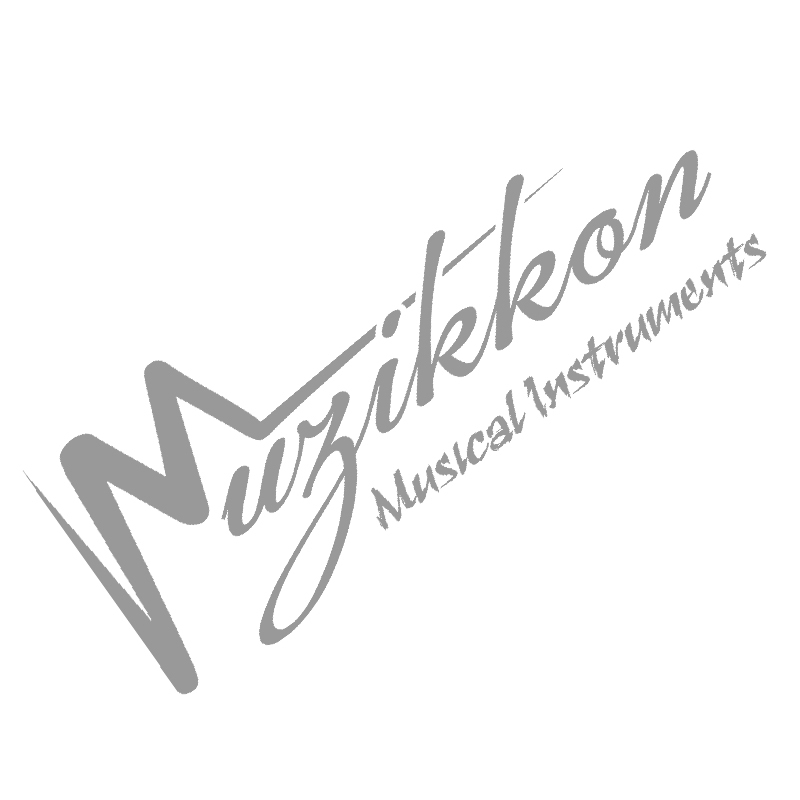 Muzikkon is the most trusted music instrument supplier in Ireland and most of Europe. We provide our lute collection with just the right materials making them look as elegant as they sound. Take them to your music classes or entertain a small to medium crowd in a public gathering with their majestic sounds and efficient looks learning tricks of this trade and mastering Lute by moving up to the more professional heavier and bigger options that we also provide.